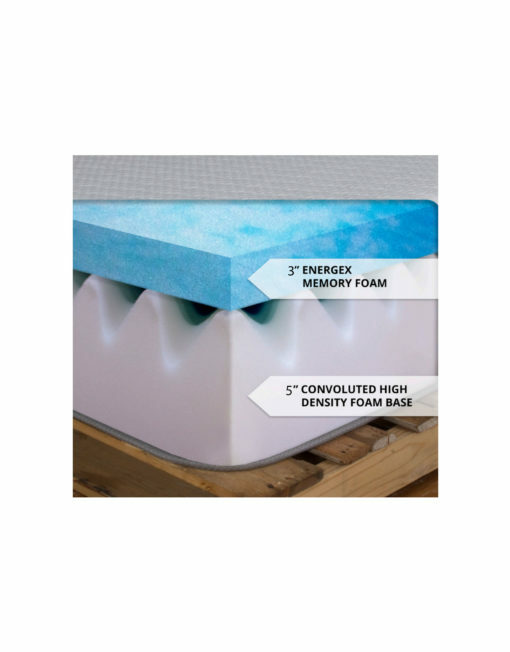 A high quality gel infused memory foam mattress specially designed to be the perfect mattress for the Hover and MurphySofa wall bed systems as well as the Reveal lift beds. 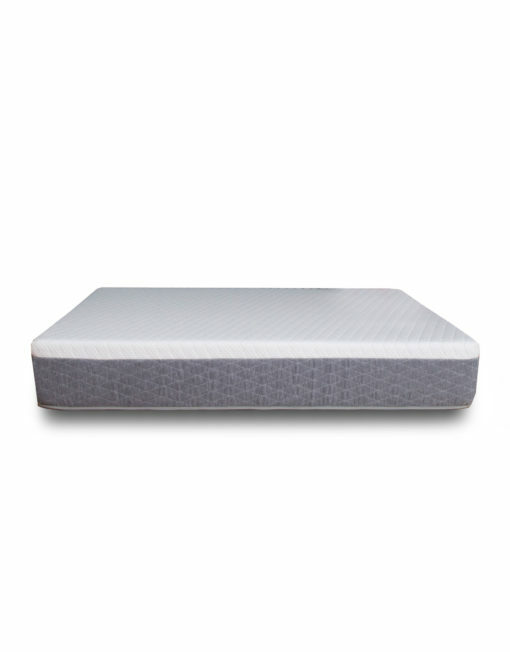 The soft cool gel top keeps your body cool at night while the supportive base gives you the support you need. 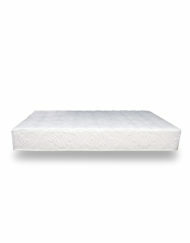 We use foam that CertiPur Certified. 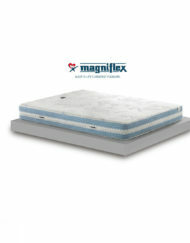 This is toxic free memory foam and we do not use chemical sprays or retardants ensuring this is a healthy choice. 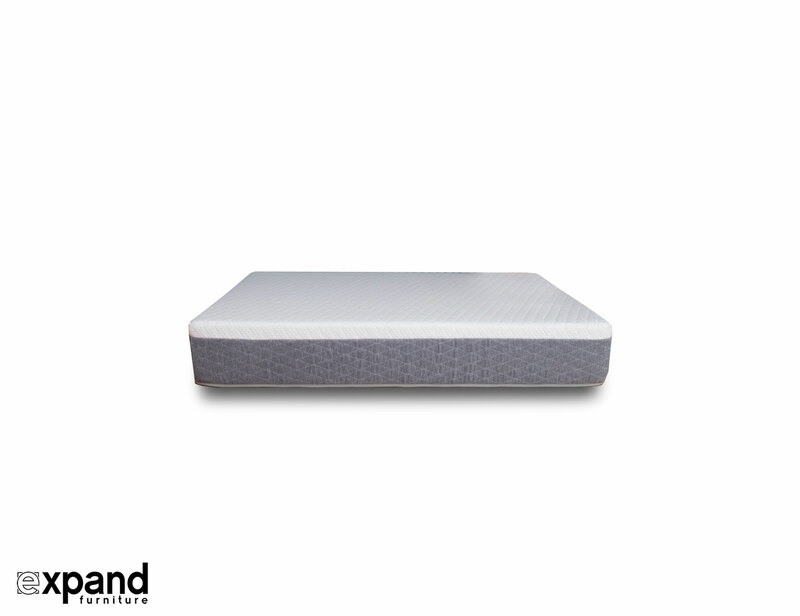 A perfect 8 inch size which allows you to keep your bedding in your wall bed while having a plush comfy sleep. 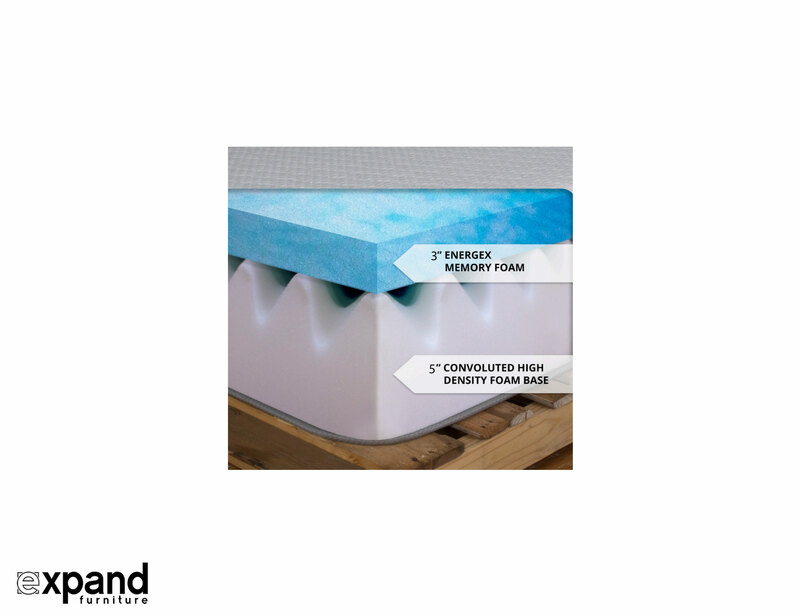 The perfect 8 inch gel infused memory foam mattress specially designed for your Hover, MurphySofa wall beds and the Reveal Lift Beds. Comfort combined with a cool soft gel top. All certified to be toxic free as a healthy choice with no chemical sprays or retardants. 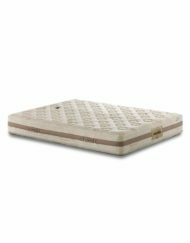 Medium soft comfort which is widely loved while leaving enough space for your bedding to be left in your wall bed system. Made to order and delivered by air mail in a rolled compressed box. 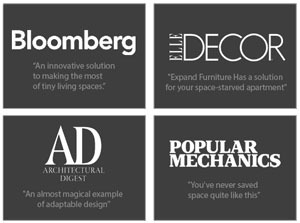 Delivered in 2-3 weeks after placing your order. Free shipping USA & Canada wide. 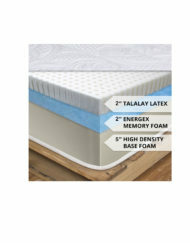 Current Depth on this mattress is 8 inch. 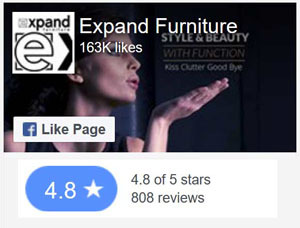 We ordered the Queen Hover Wall Bed with Desk. 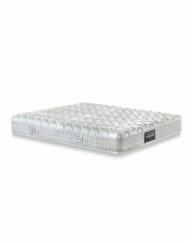 We looked at different mattresses but then decided to order the one offered by Expand Furniture. There wasn't a huge price difference and the delivery was very smooth. Now that it is all set up we could not be happier.